It can be so frustrating: that nagging, aching pain in your neck. It keeps you up at night. You can’t turn to look over your shoulder when your driving. It’s starting to interfere with doing the things you love. Maybe it’s from work: hours at a desk, looming deadlines or that boss that you can’t stand. Or maybe you’re an athlete who overdid it with shrugs or high pulls at the gym. Maybe you’ve been in a car accident or spent years wearing a heard hat or helmet. There are many things that can cause neck pain. 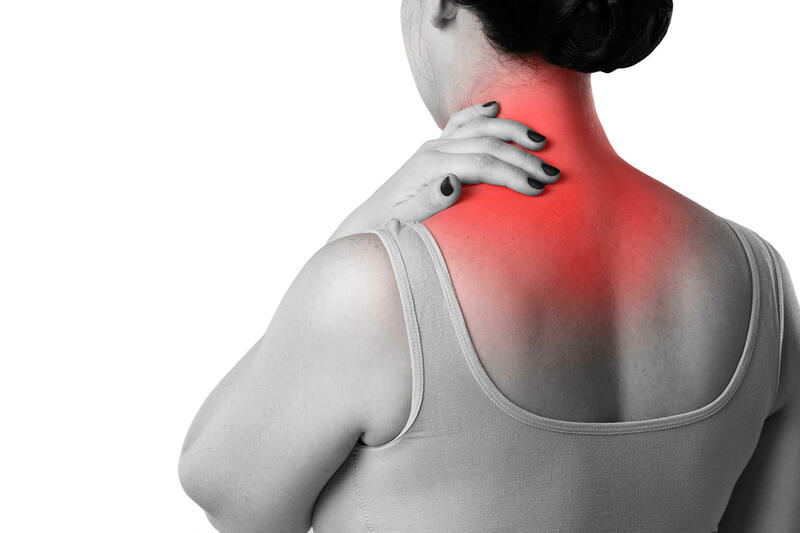 Chronic stress, poor posture from looking at screens every day, car accidents, over training and sports injuries are just a few of the things that can give you a “pain in the neck.” Regardless of the original cause, there is a good chance that we can help. At our Orthopedic & Sports Acupuncture Clinic in Syracuse, NY, we will treat your case individually to help restore normal functioning of your neck, reduce pain and inflammation, and help your body heal itself.